Asean is now the fastest growing region in the world in terms of creating economic wealth. But the real creators of this wealth, the working class, do not reap the benefit of this growth. During the past 50 years, serious inequality and democracy problems hound the region with its people plunging under dictatorial regimes, one after another, with some living under military juntas. The region in other words was far from being democratic, not even today. And the region's working class are the victims of dictatorships and authoritarianism. This is mainly the reason why the trade union movement is one of the weakest in the world. 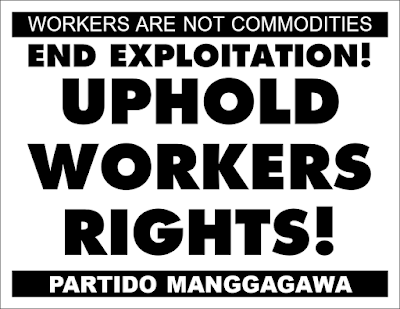 There is in fact one country in Asean that has yet to define its labor laws. 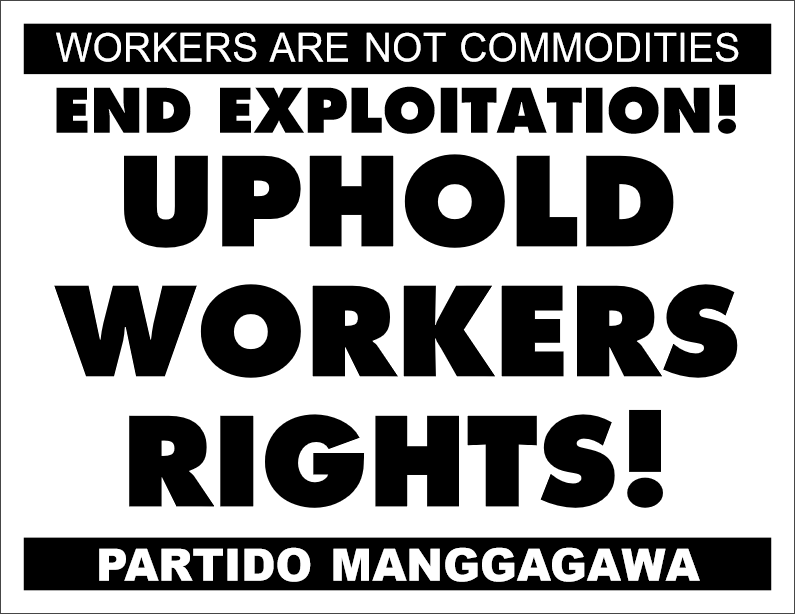 Asean is also home to hundreds of export zones where violations of labor rights are rampant. Likewise, migrant workers, particularly women domestic workers from sending countries are into cheap labor and routinely suffer discriminations at work in receiving countries of Asean and in other parts of the world. Economically, Asean is divided between rich and poor nations, creating in effect a wide income disparity between people in terms of GDP share per capita. Asean is now home to billionaires, landing the Forbes Magazine's list of World's richest people. But most, if not all of these billionaires, are being deplored by their workers for violating core labor standards such as workers' rights to security of tenure and freedom of association. Many people in the region also do not enjoy universal social protections thus, were left to live a life of chronic poverty and therefore vulnerable to shocks. Fifty years of Asean, therefore, is half a century of sufferings and struggles for the region's working class.